Our club has meetings and field trips. See the Coming Events page for this year's schedule. We have evening meetings during October, November, February, and March at Mass Audubon’s Broad Meadow Brook Conservation Center in Worcester, with a social period and presentations on topics of interest to birders and naturalists. We have an Annual Business Meeting / Banquet with a special program in April. 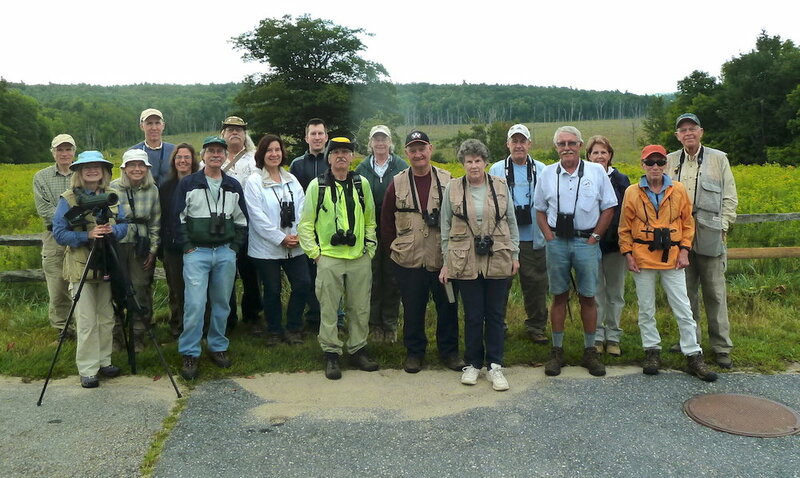 We have a wide variety of field trips throughout the year to the top birding locations in Worcester County and beyond. 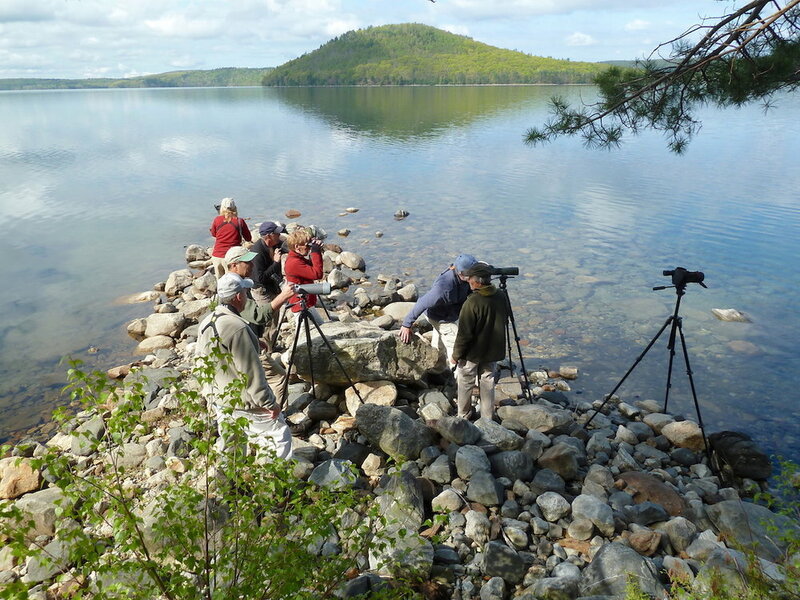 Many trip leaders have decades of birding experience. 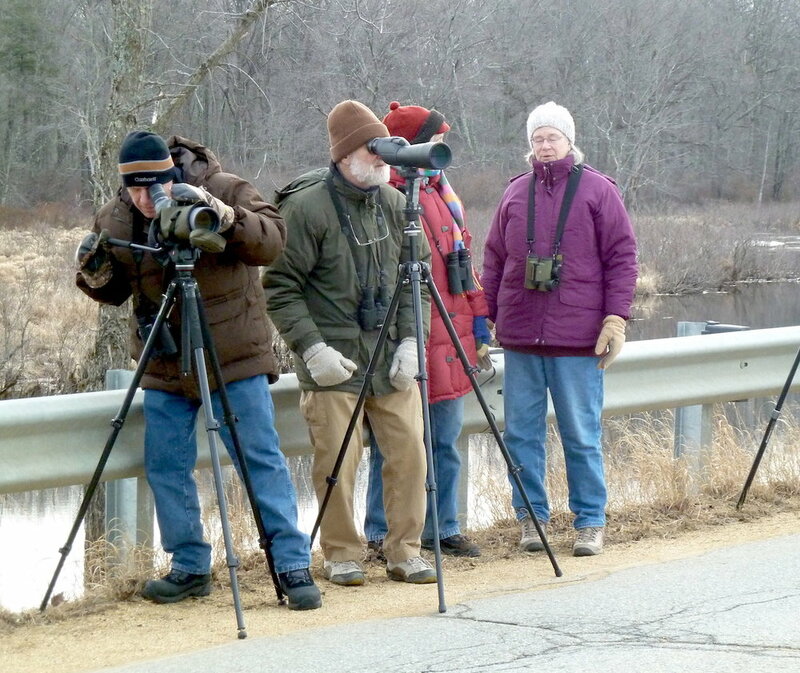 Birders of all levels are welcome! Meetings are held in October, November, February, and March, on the third Thursday of the month. Socialize with friends and enjoy light refreshments at 6:30 p.m. before the meetings, which begin at 7:00 p.m.
All Evening Meetings are held at Mass Audubon Broad Meadow Brook Conservation Center, 414 Massasoit Road, Worcester, MA. Below is the list of our annual trip destinations. In each year there may be additions or omissions. See the Coming Events calendar for this year's trip details and leaders’ contact information.